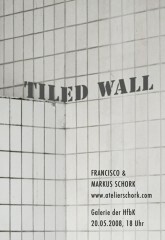 As last exhibit for 2010 we will show a work at 2025, a gallery/artist house in Hamburg. The show is called Key and is the last from a series of four covering C,M,Y and K.
With Peter Boue, Becky Campbell, Lukasz Chrobok, Kathrin Dohndorf, Roland Doil, JAJAJA, Philippa Jasper, Sybille Klein, Karin Musch, Mika Neu, Kerstin Stephan und Marc Witkowski. Date: Sunday 12th and 19th – December 2010, from 4 to 7pm. Read the whole article: 2025KEY. 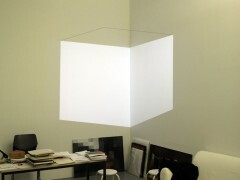 »Incremental Permeability« will be on display at the “Große Kunstausstellung, im Haus” 2010, Haus der Kunst, Munich. Read the whole article: »Incremental Permeability« at Haus der Kunst, Munich. 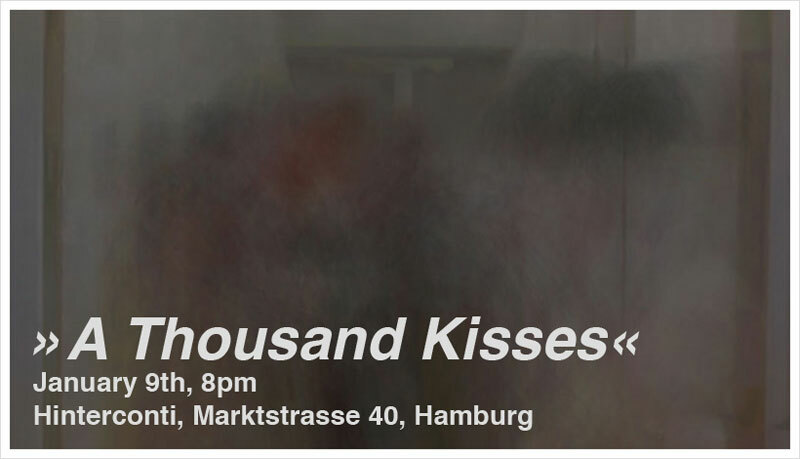 We where asked to show »A Thousand Kisses« again. They write: We warmly invite you and your friends to the official opening ceremony at 5 pm on Saturday 12 June, at the ACO Wagenremise, Vorwerksallee, Büdelsdorf, Germany. KiC is delighted to be able to present you the artworks from 245 artists from 55 countries at the Nord Art 2010. Read the whole article: Nord Art 2010. 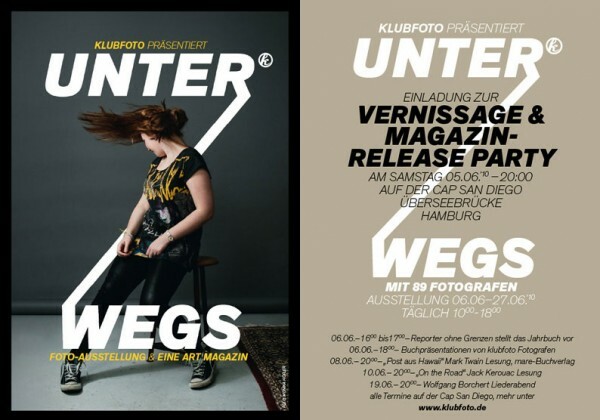 Read the whole article: Open Studios at »Der Gang«. 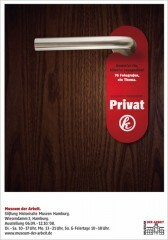 This year Klubfoto is “on the road” and we are very happy to be part of it. 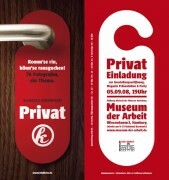 The exhibition will be shown on the Cap San Diego in the port of Hamburg. Read the whole article: Klubfoto »Unterwegs«. 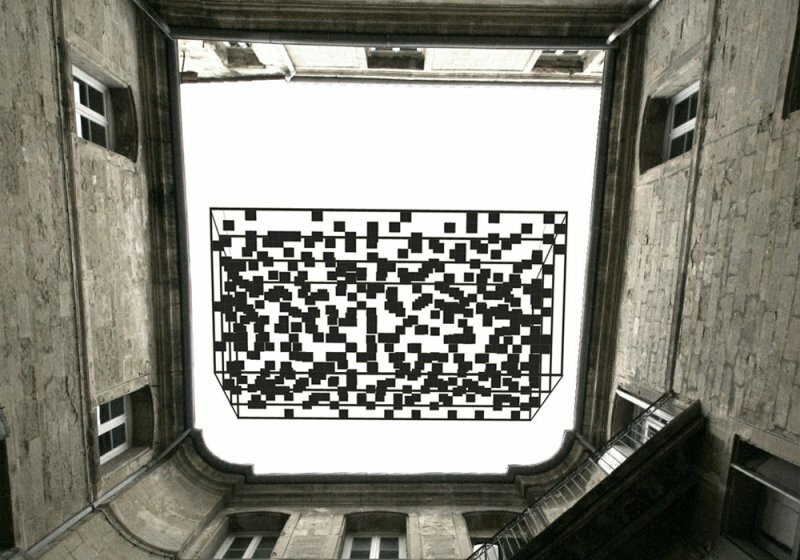 Selected to participate at the Festival of Lively Architecture at Montpellier in south of France. The festival will take place from June 17th to 20th 2009. The topic this year is Between Shadow and Light and we are presenting an installation with 417 little squares spread on 4 distinct layers. At a given time the squares will join up to an ephemere wording on the ground and then dissolve into abstract mosaics again. 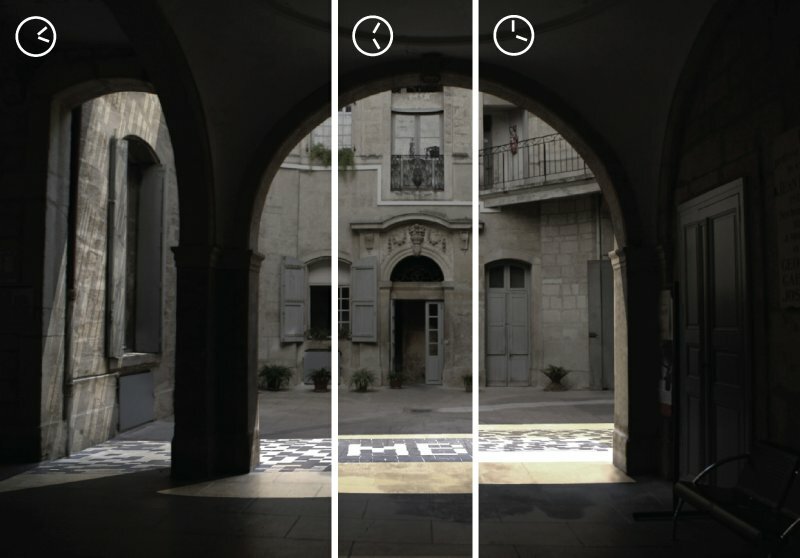 Read the whole article: »Ombre en Lumiere« at FAV Montpellier. 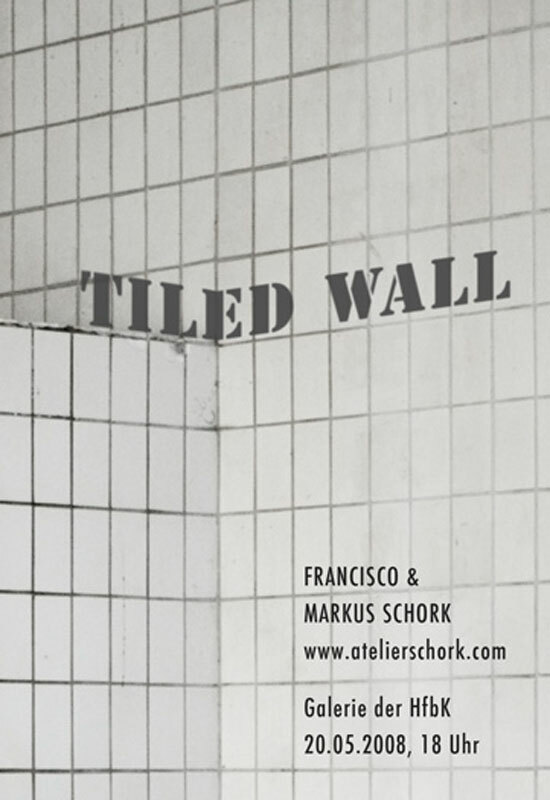 The Elektrohaus is presenting »Familiy Unit«, curated by Ken Wiatrek, where a new work will be exhibited. Please visit kenconsumer.blogspot.com for a nice resume of that great event! Read the whole article: »Family Unit« at Elektrohaus Hamburg. 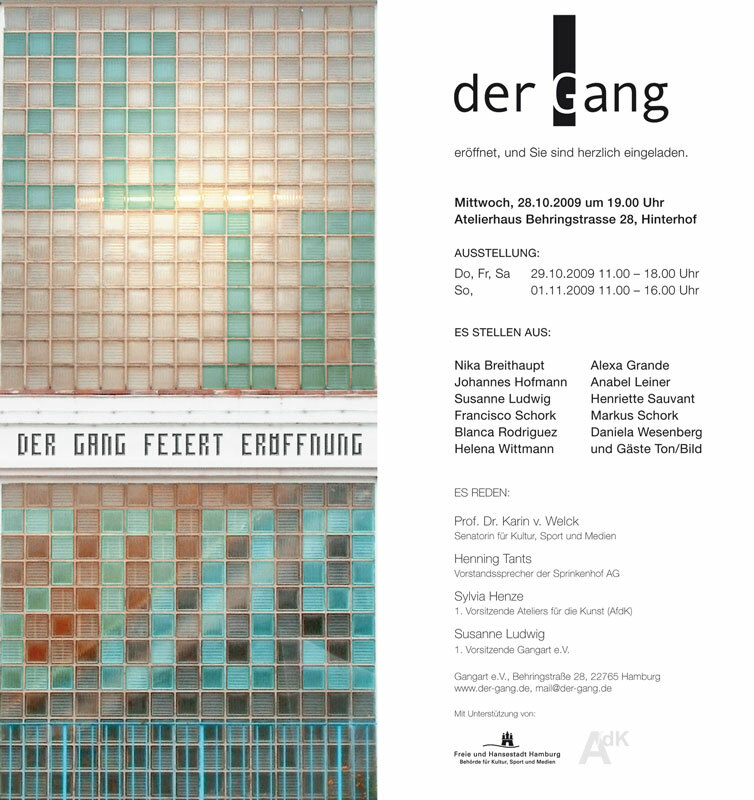 The artist studios »Der Gang« in the heart of Hamburg are celebrating their inauguration. You are invited to celebrate with us the official opening at our new location! 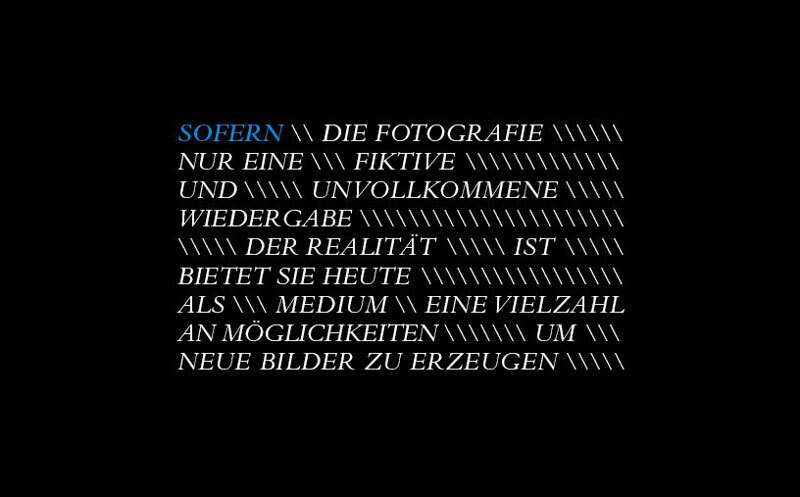 Our recent work »Vacancy« will be shown amongst many other works. 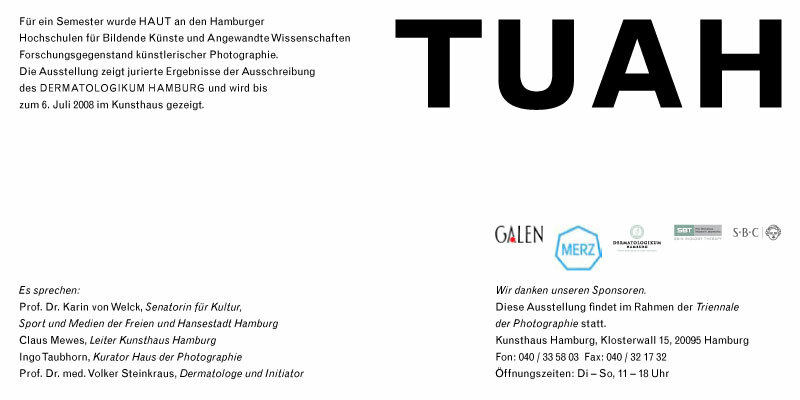 A selection of artists from and around Hamburg will also be presenting their work. 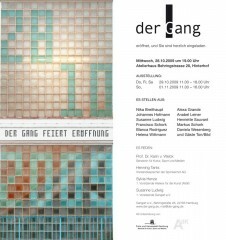 Read the whole article: Official Inauguration of »Der Gang«. 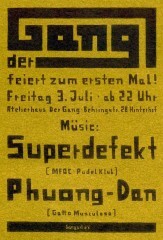 Der Gang celebrates its inauguration with a big party! 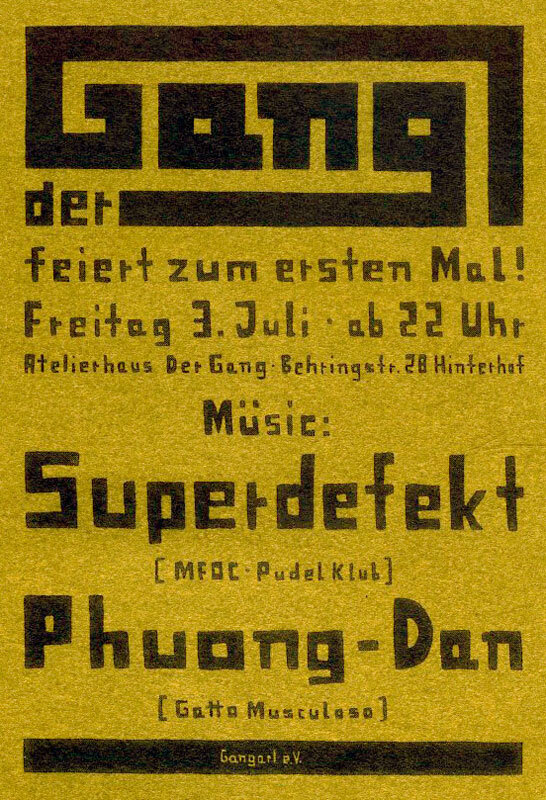 Read the whole article: Inauguration Party at »Der Gang«. 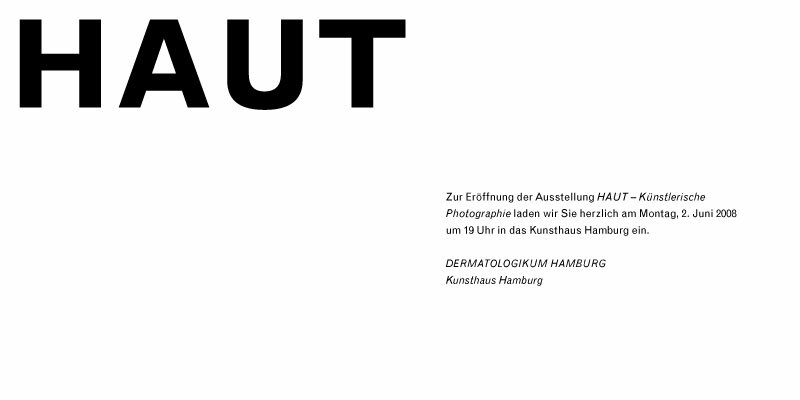 Our recent project »Euporia Ltd« will be presented as preview during the open studios at Der Gang. 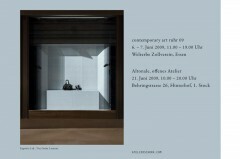 The studios will be open for visit during the Altonale, an annual festivity in and around Altona. Read the whole article: Open studios at Der Gang during the Altonale. »Euporia Ltd.« will be on display at the Contemporary Art Ruhr 09. Read the whole article: »Euporia Ltd.« at Contemporary Art Ruhr.